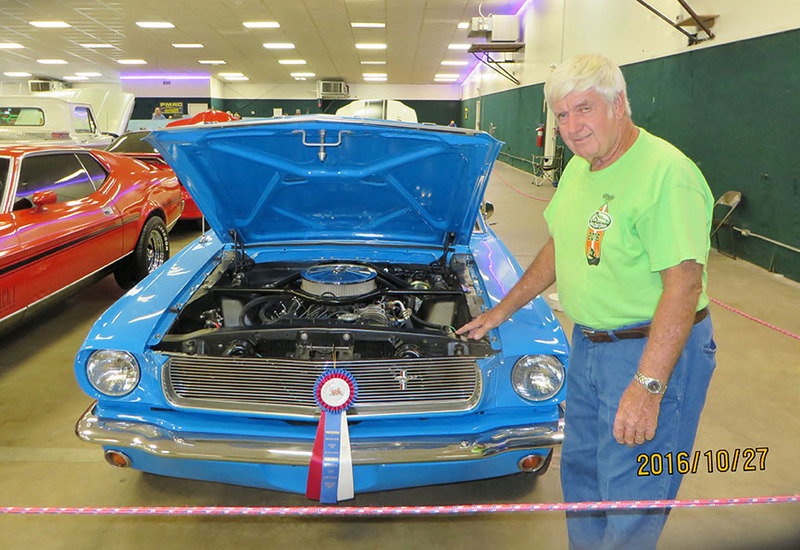 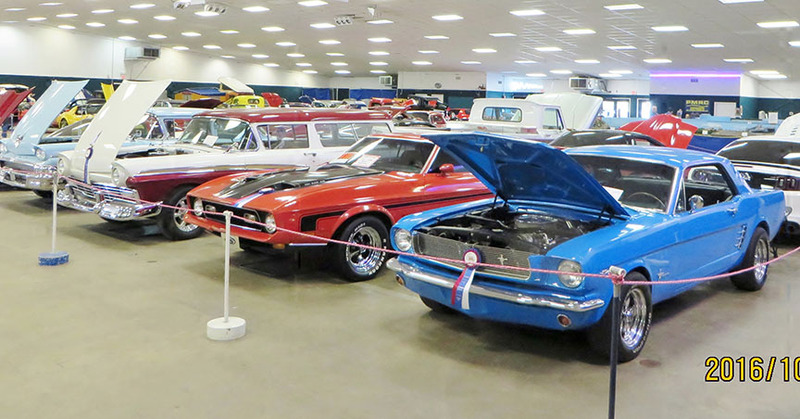 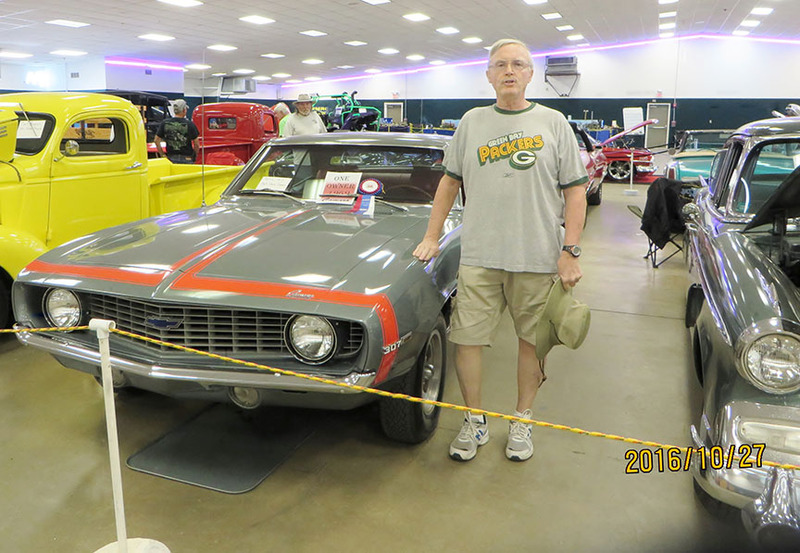 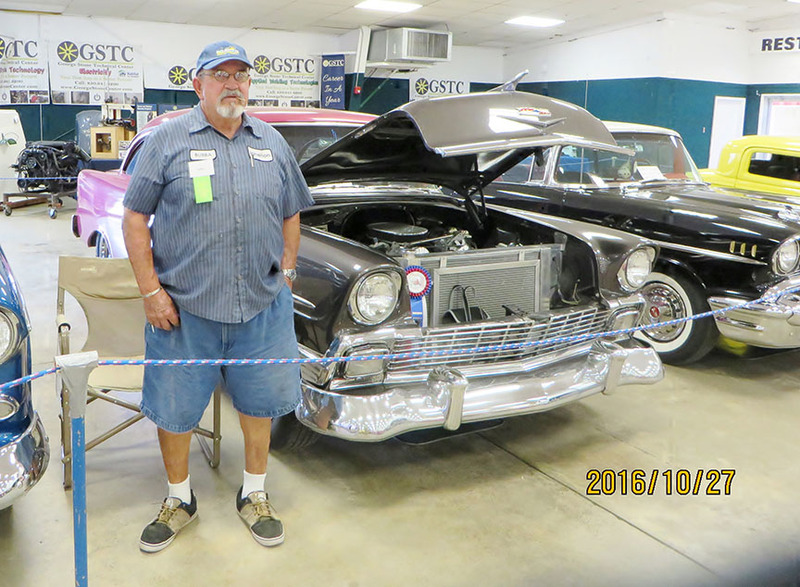 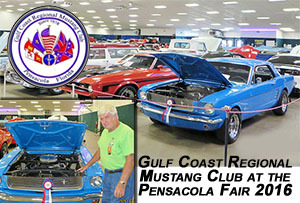 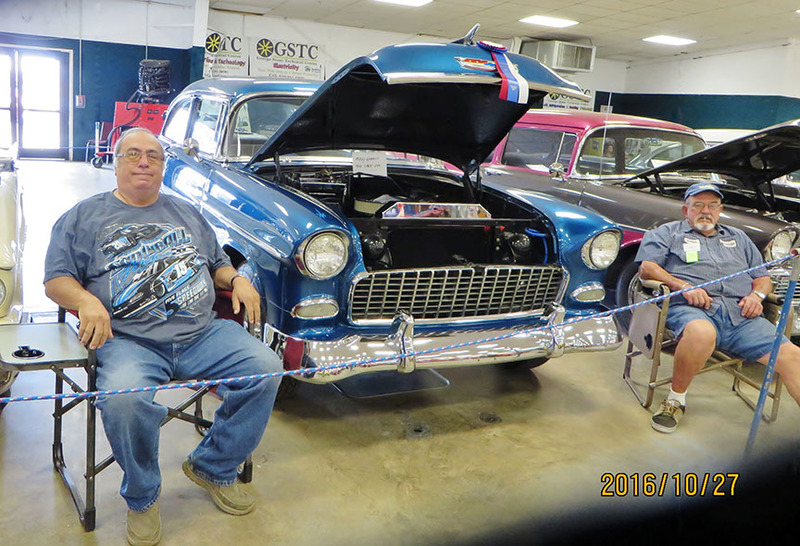 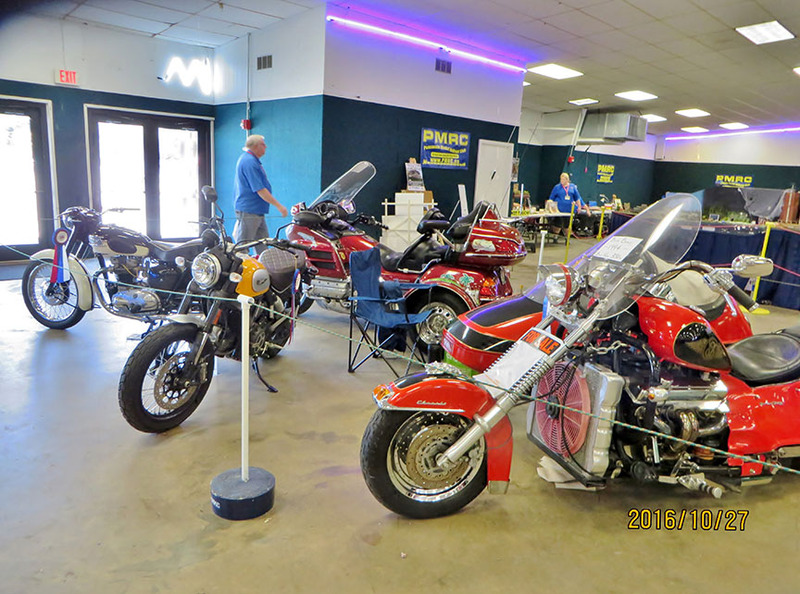 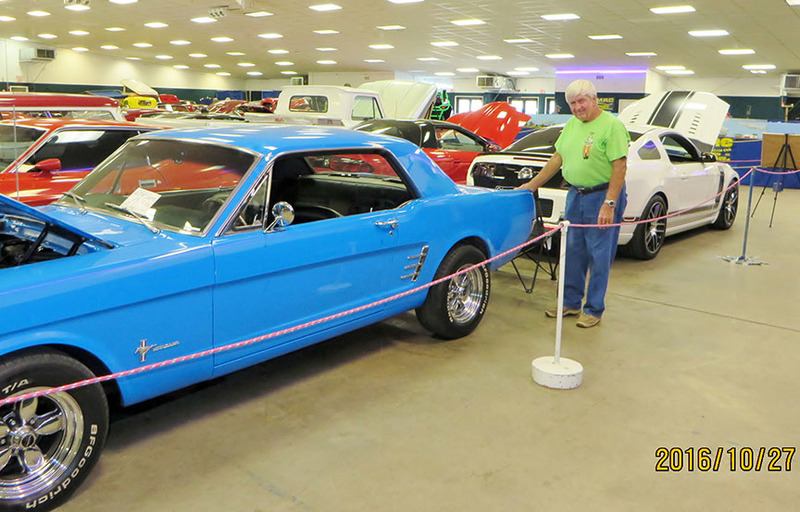 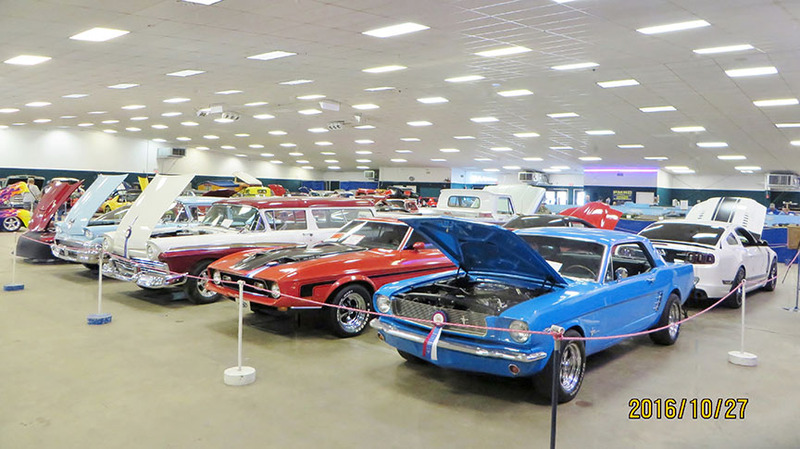 The Gulf Coast Reginal Mustang Club own Donnie Carlisle set up and arranged the classic auto display at the Pensacola Interstate Fair this year. 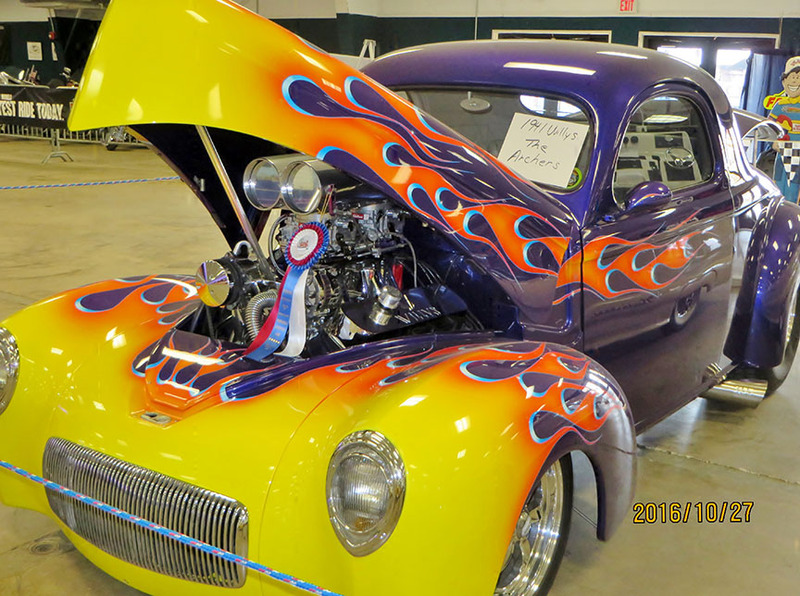 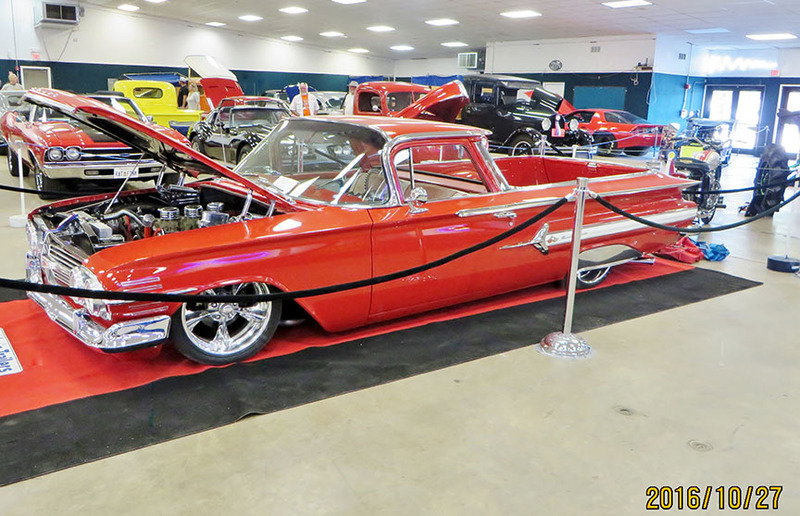 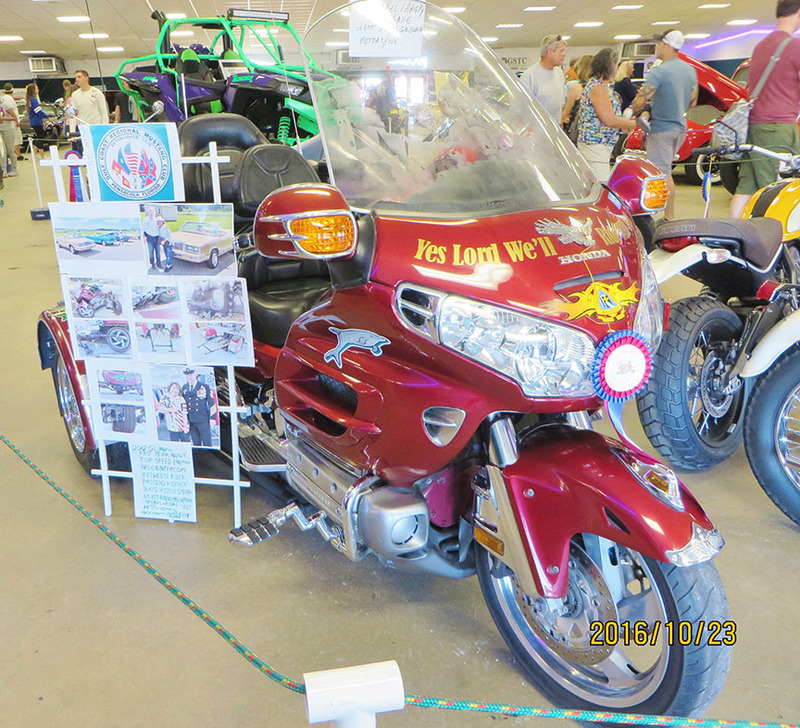 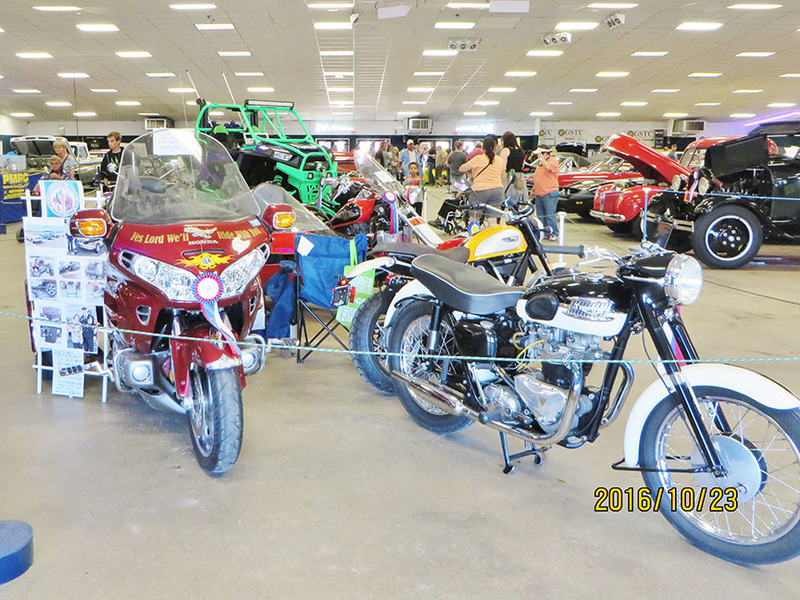 There were over 40 great cars, motorcycles and other unique vehicles. 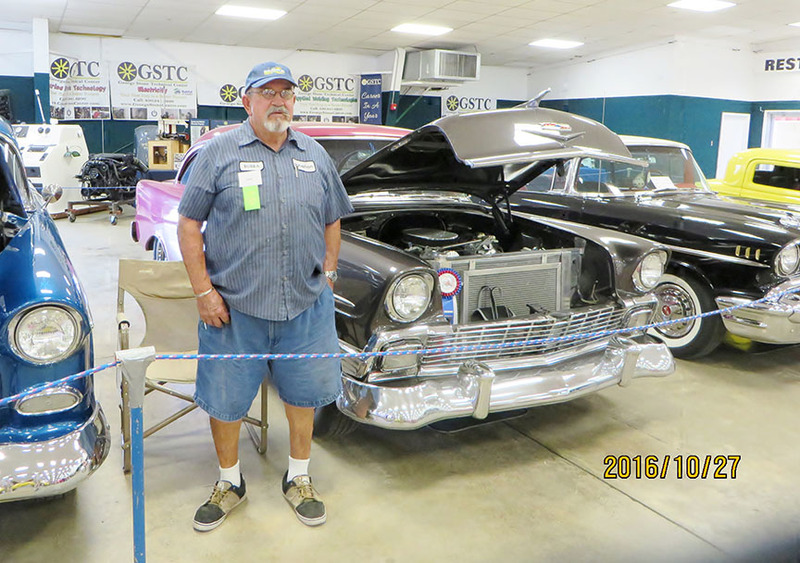 Other members of the GCRMC and other car clubs helped and were available during the 10 day show for questions and to keep the cotton candy off the cars. 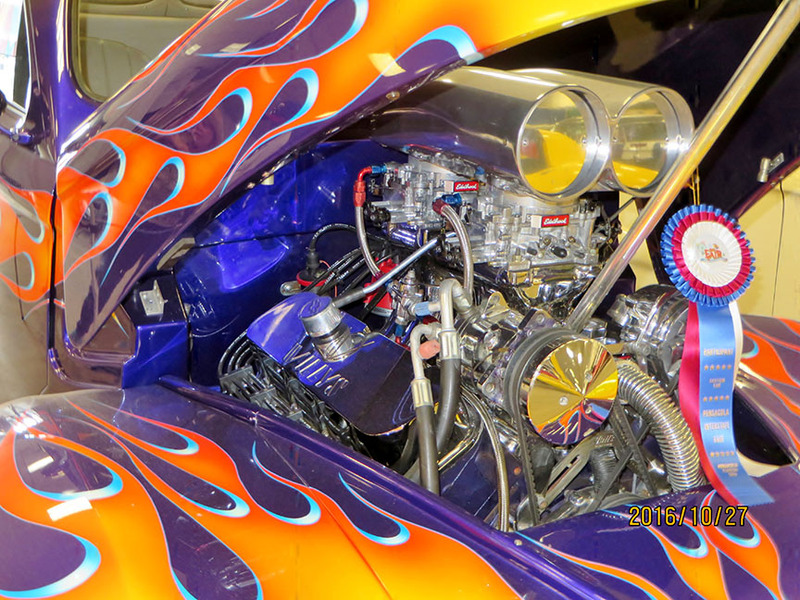 The Fair awarded Participation Ribbons to the vehicles.